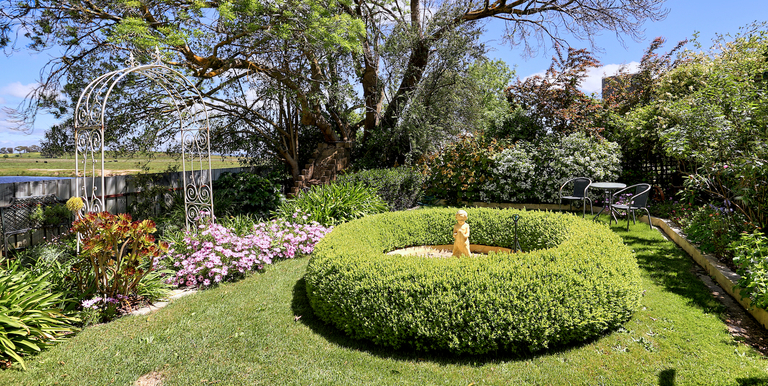 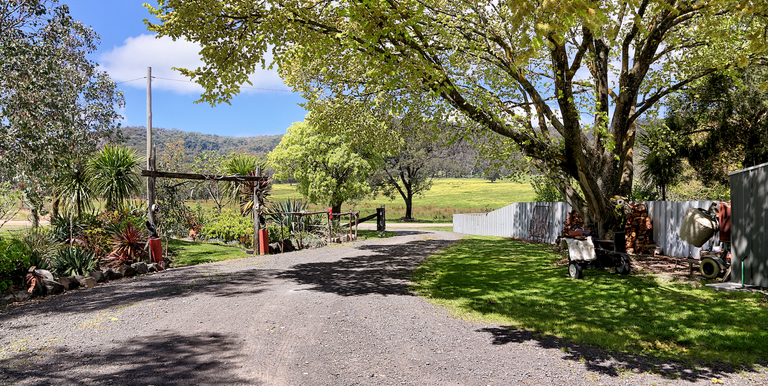 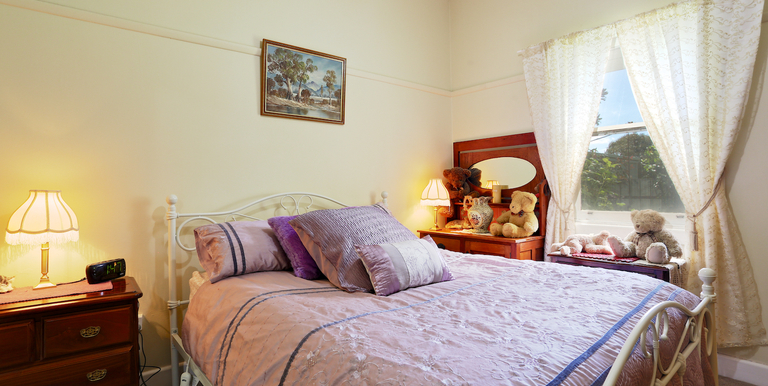 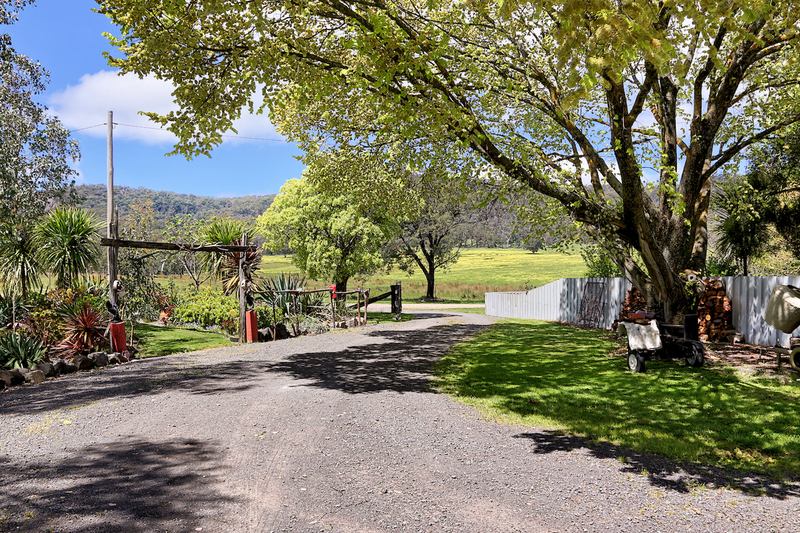 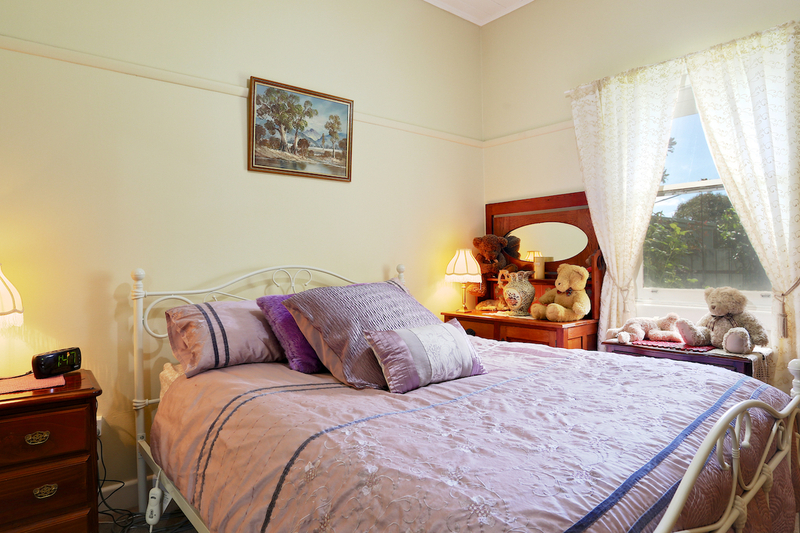 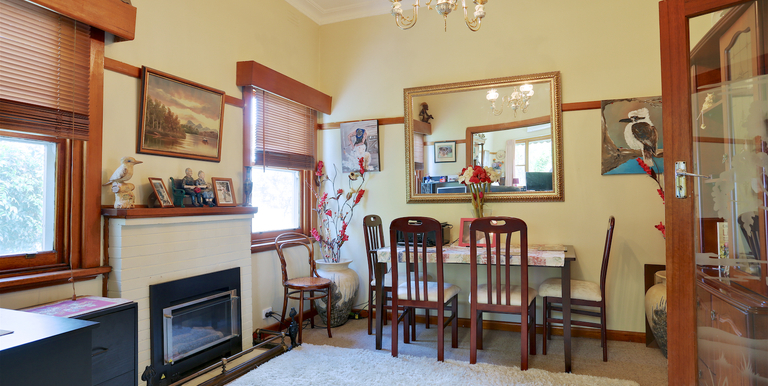 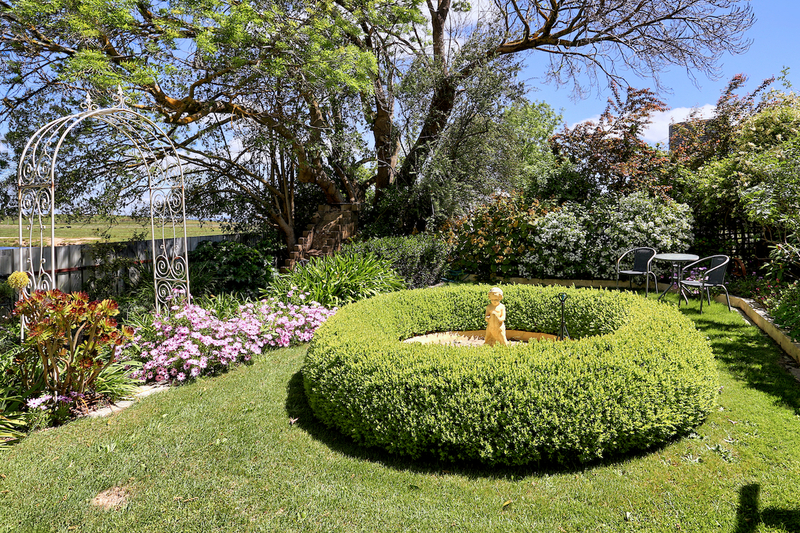 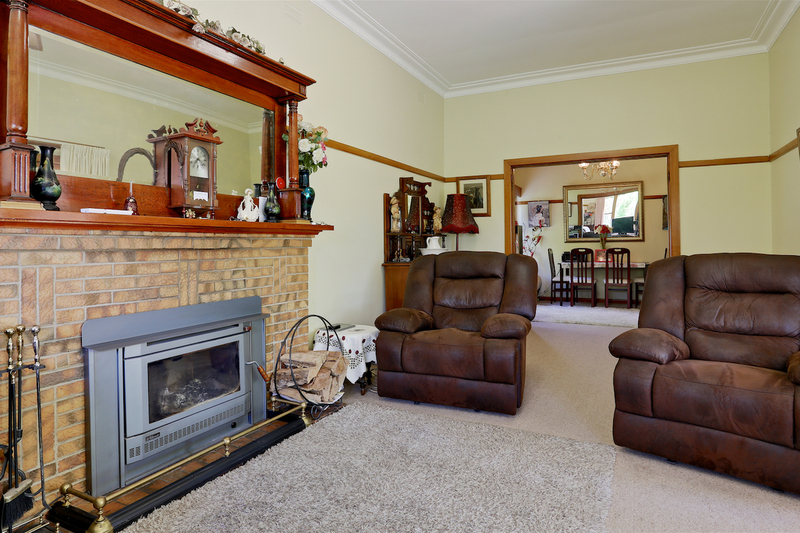 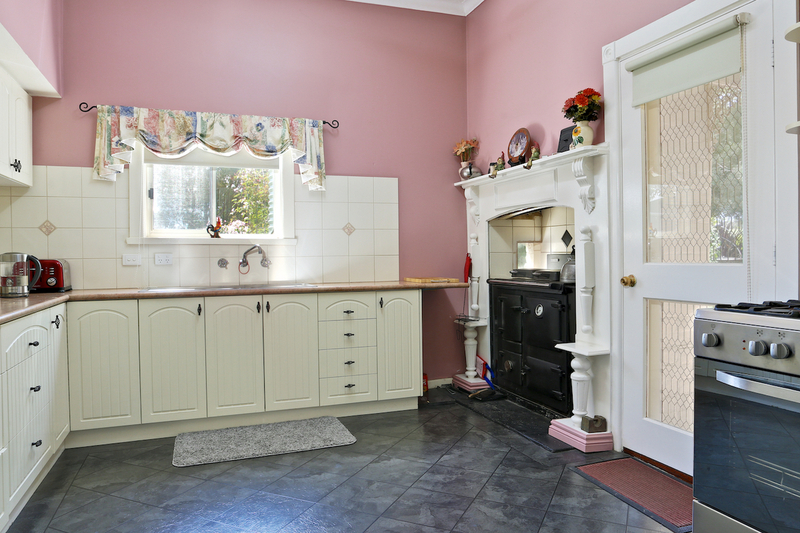 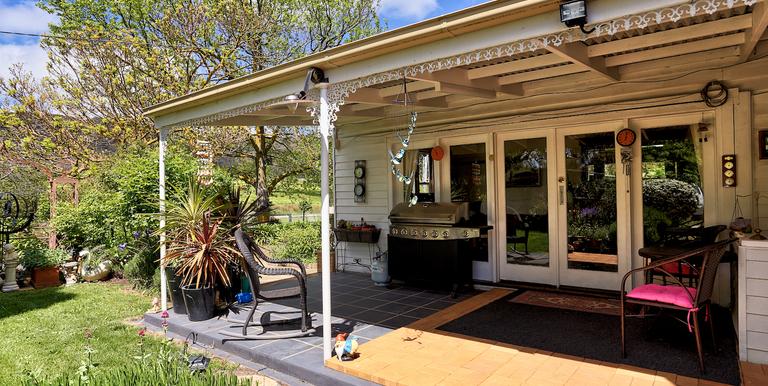 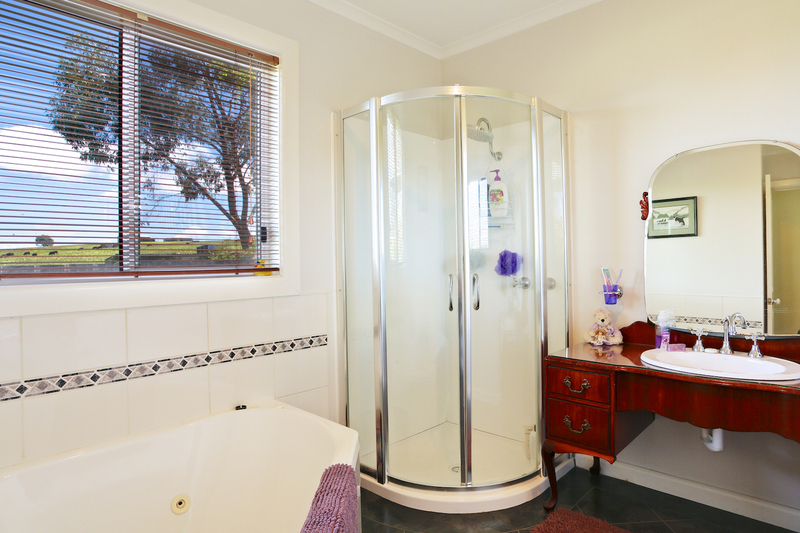 Just 20 minutes driving from the Euroa township into the tablelands region of the Strathbogie Ranges is this beautifully presented 2 bedroom country house just waiting for you to enjoy. 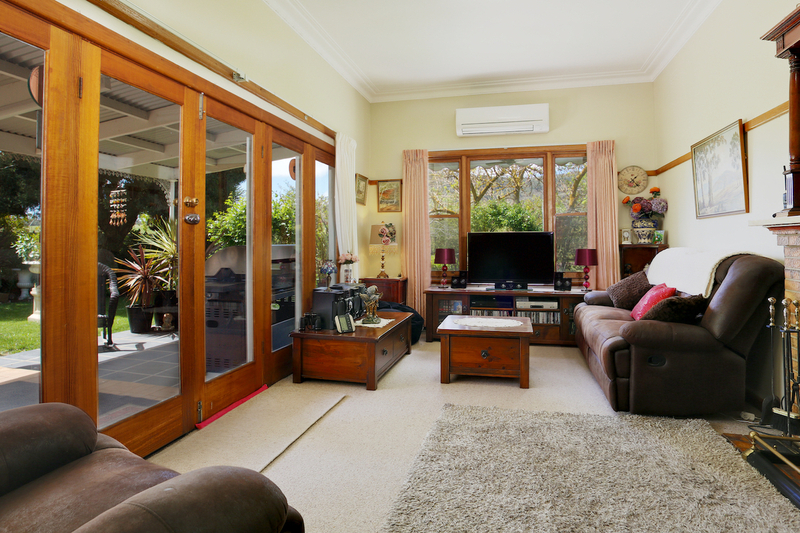 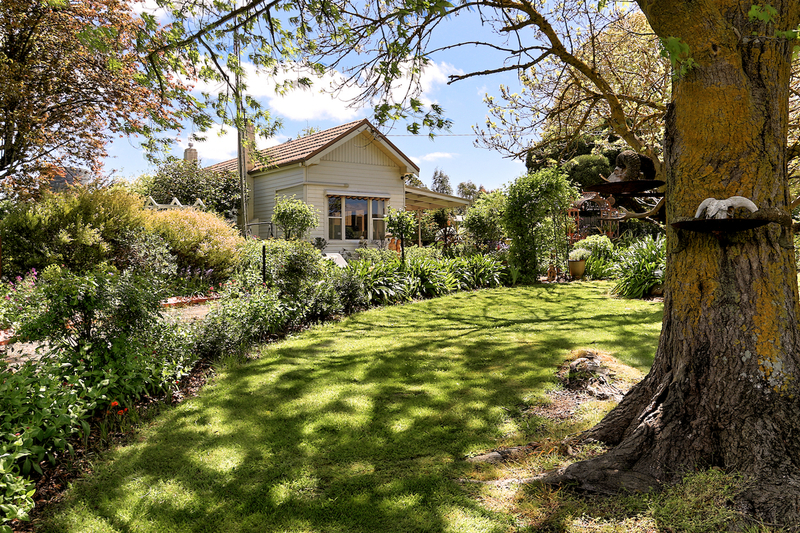 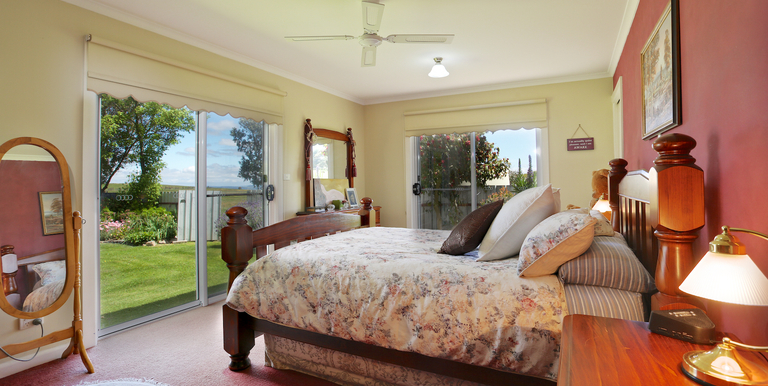 Home set within a delightful English garden with its well established shade trees. 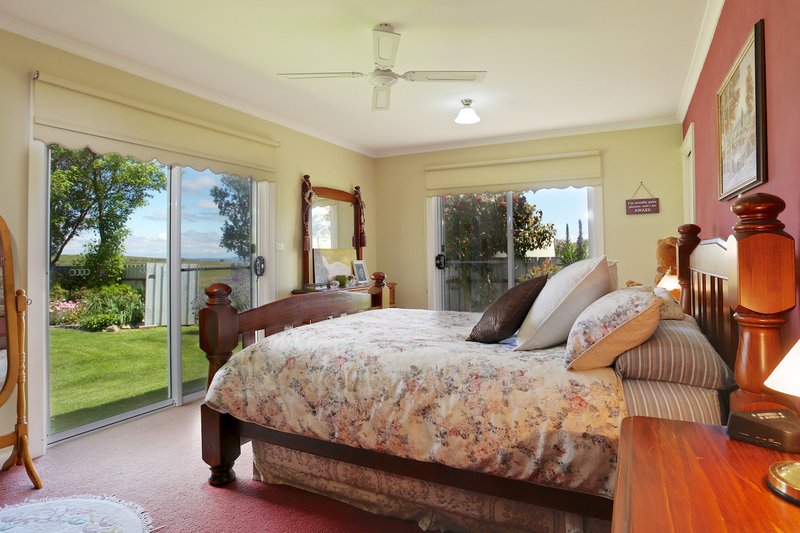 The home itself comprises; 2 very comfortable bedrooms with the master bedroom enjoying views to private garden space through sliding doors. 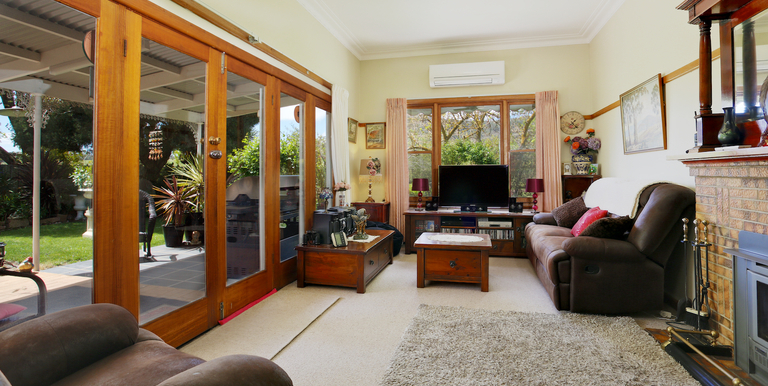 The main lounge area also enjoys great outlooks to gardens and undercover BBQ area through beautiful feature timber french doors and windows and has both split-system reverse cycle air-conditioning and an Ultimate combustion wood heater set within a traditional mantel. 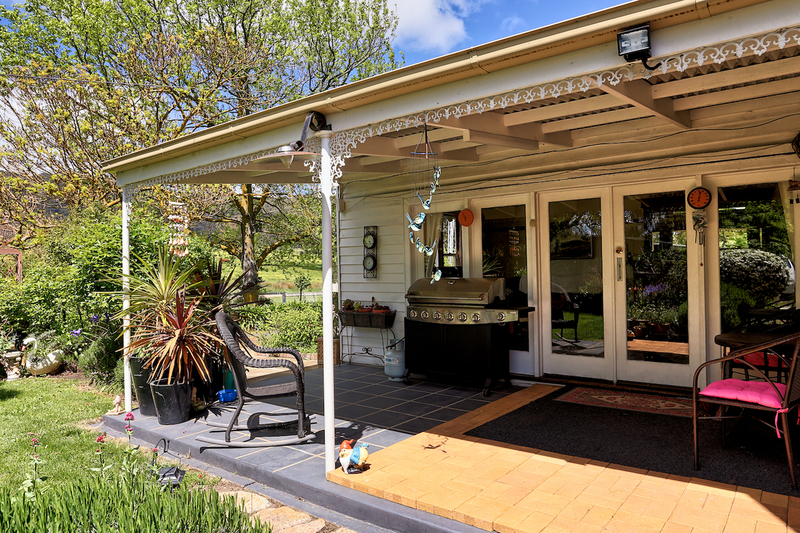 Undercover BBQ area. 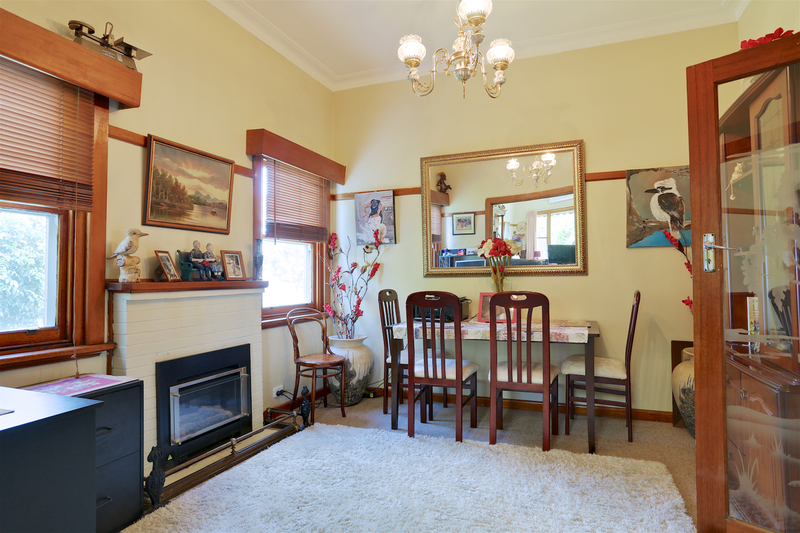 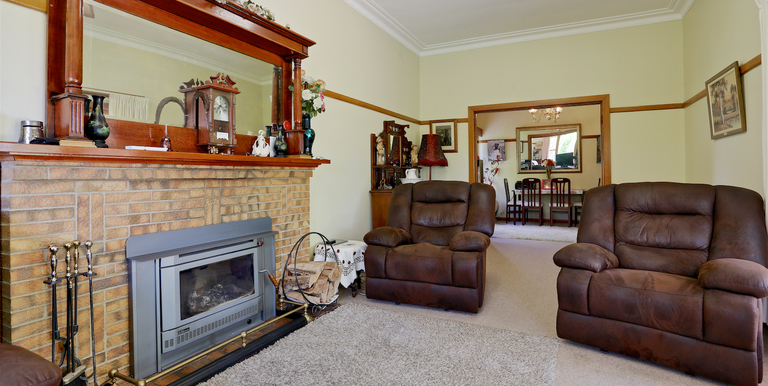 Separate family dining room is accessed from the family lounge and is complemented by a decorative gas log fire. 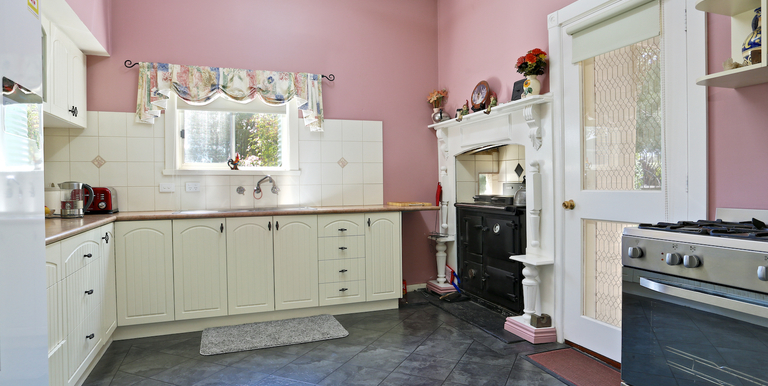 Other features include; Modern country kitchen with both a stainless steel oven (gas cooktop and fan forced electric oven) and classic Rayburn wood stove. 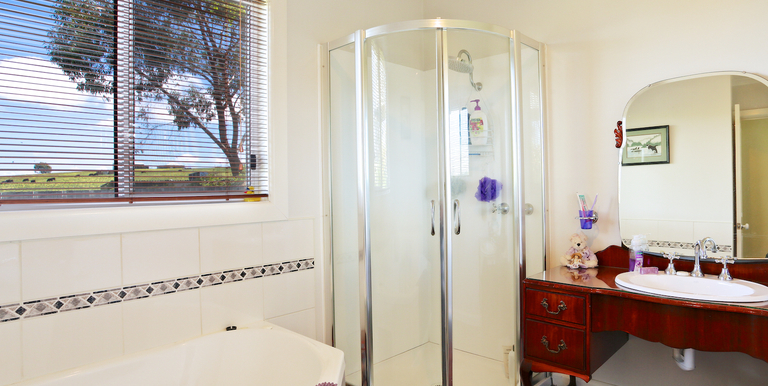 Renovated family bathroom has shower and corner spa bath. 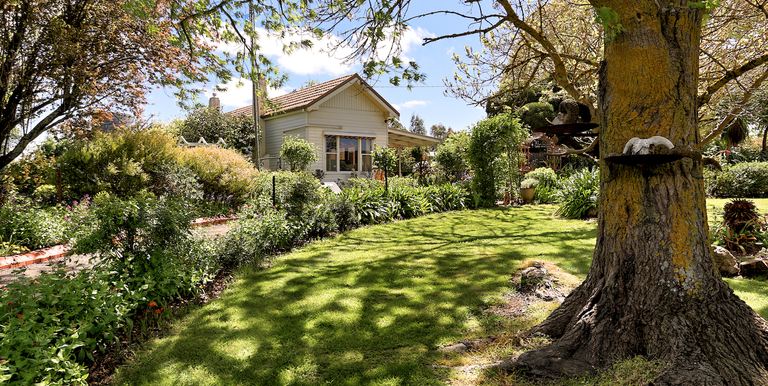 Secure fenced yard around house. 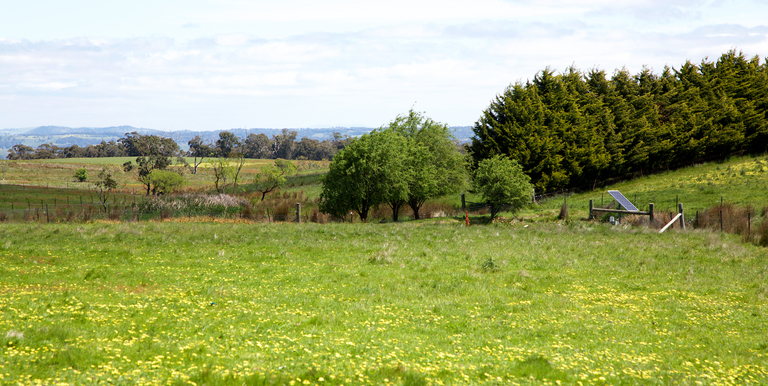 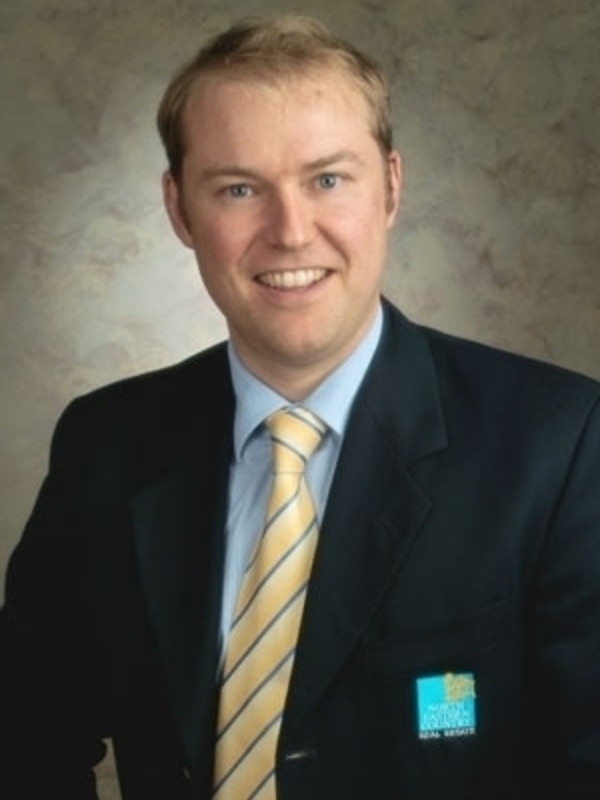 Total Land size - 1.639 Ha (4.05 acres). 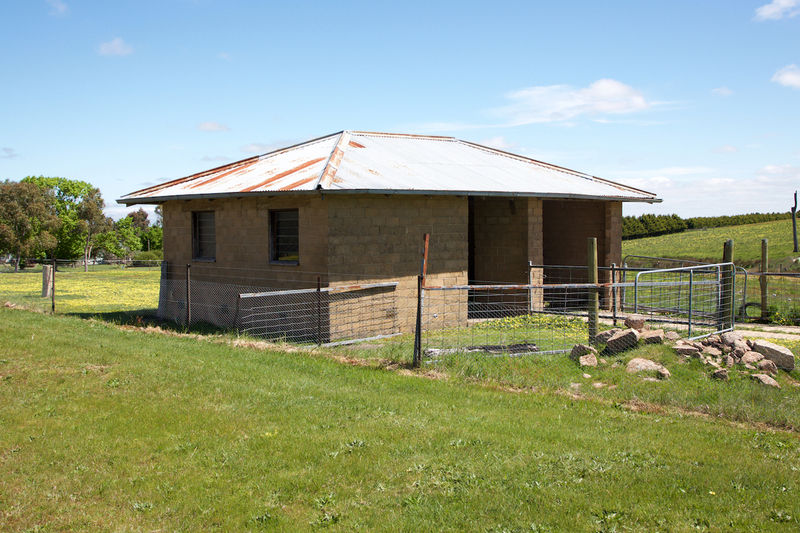 3 bay colorbond garage (11m x 7.7m), barn shed with lean-to attached plus dairy. 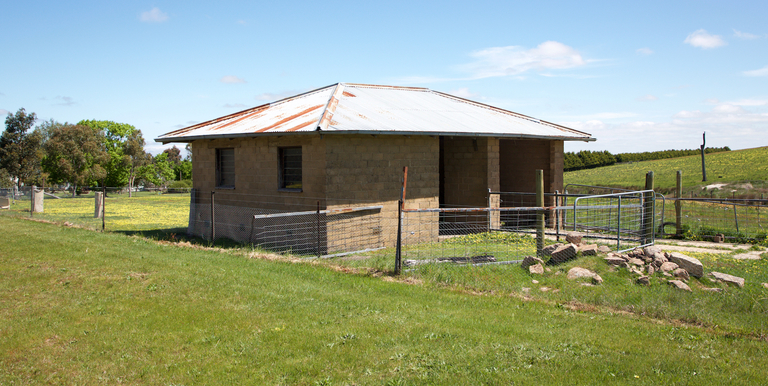 New colorbond wood shed (3.1m x 2.8), chicken house area. 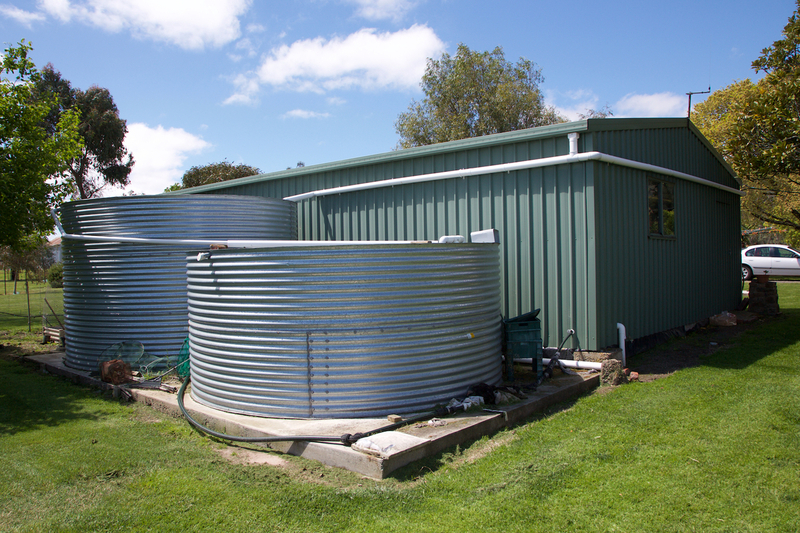 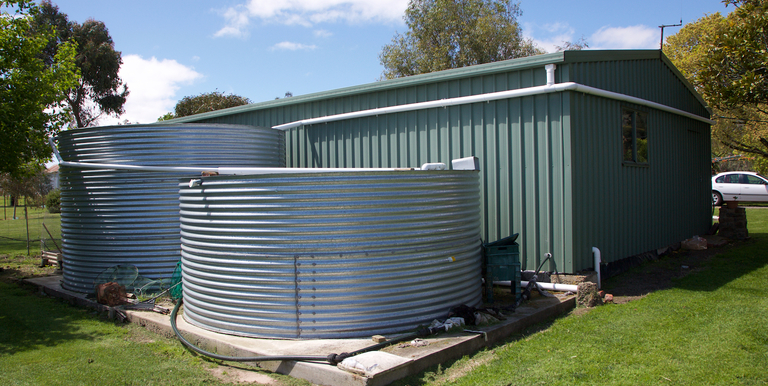 4 separate water tanks (3000, 5,000, 4,000, 500 Gal capacity). 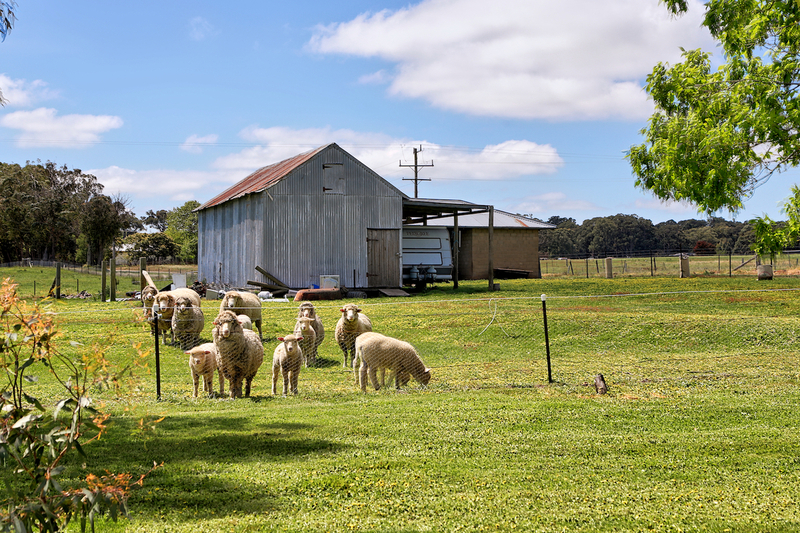 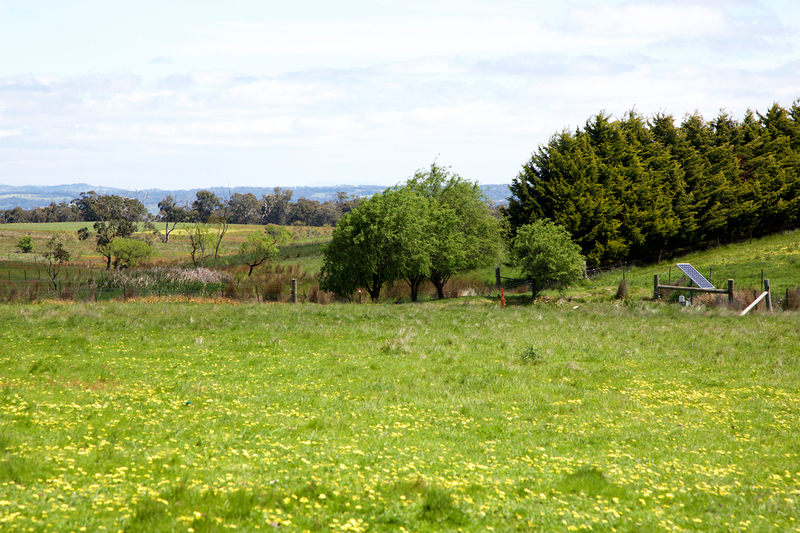 Spring fed dam, several animal grazing paddocks and more. 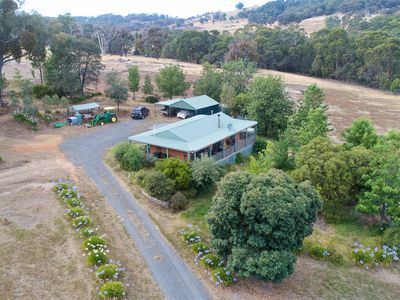 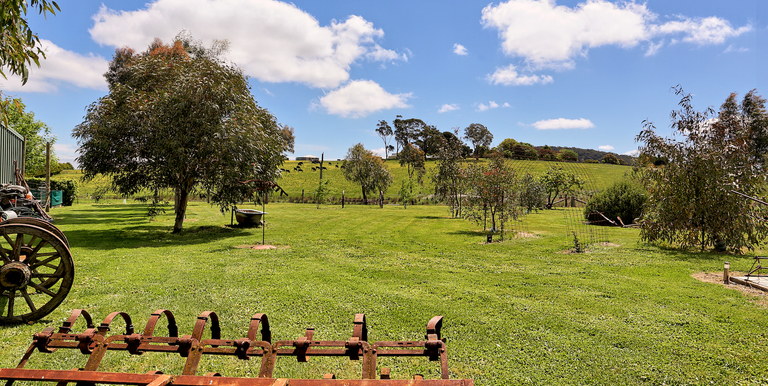 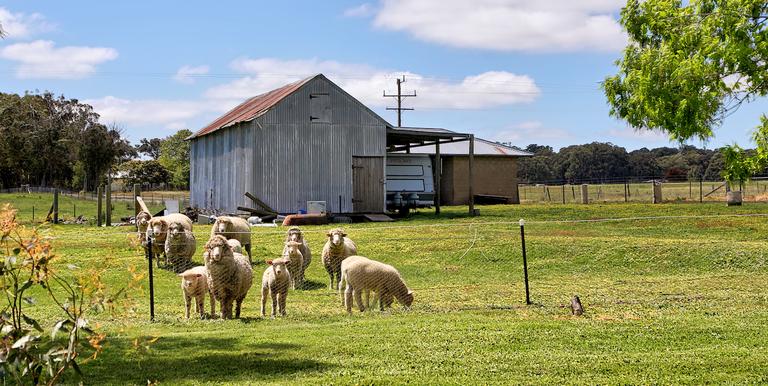 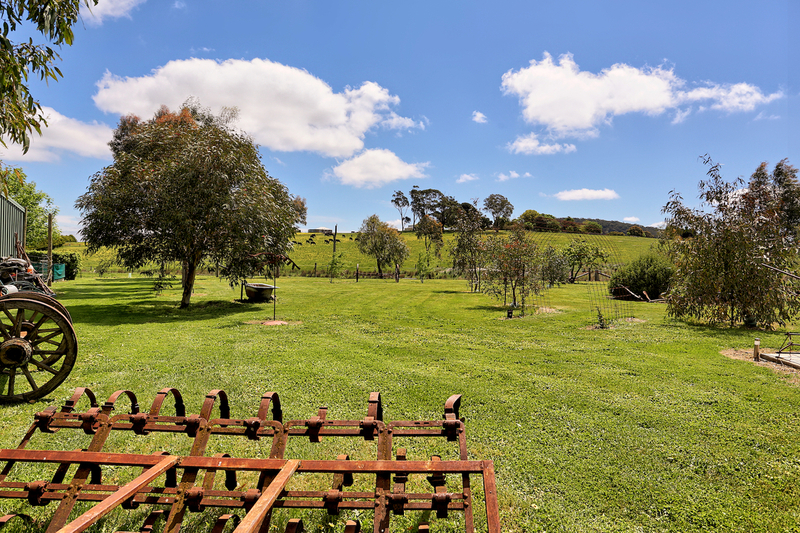 At around 20 minutes traveling from Euroa and 1:45 Hrs from Melbourne (approx) this wonderful country farmlet could be just the one you have been looking for.